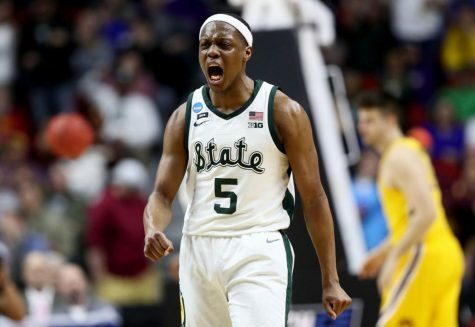 Trepidation remained high, the 4.7 seconds left seeming like an eternity. 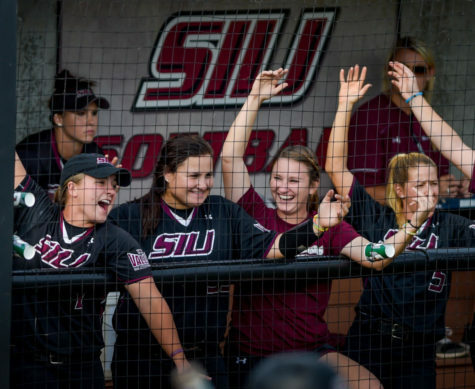 SIU hosted the Murray State Racers this afternoon for a mid week match up winning the game 4-0 in six and a half innings. 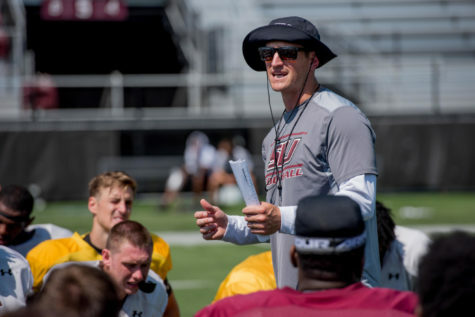 Saluki football completed their second scrimmage of the spring Sunday and fans had the opportunity to see the quarterbacks on display as the battle to replace former senior quarterback Matt DeSomer continues. 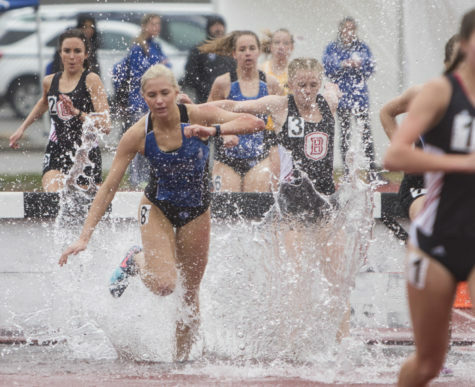 After this weekend’s meets, the Dawgs now hold the number one Missouri Valley Conference. 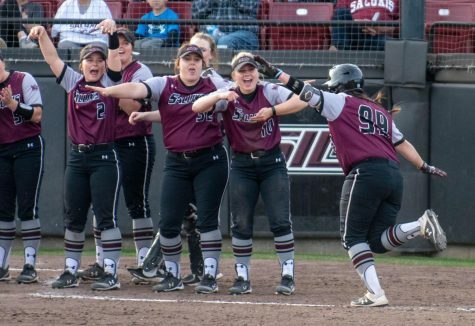 Early this evening the Salukis took on the University of Tennessee Martin Skyhawks winning the game 11-7 in six innings. 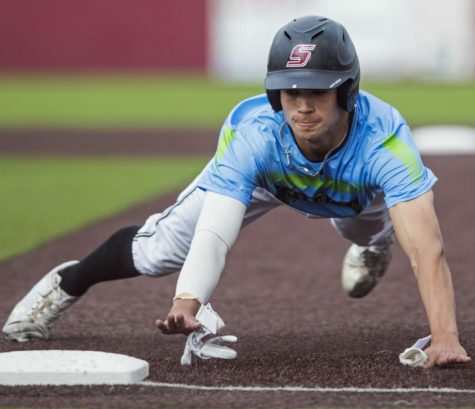 The Salukis won their 11th game at Itchy Jones Stadium this season with six errors by Belmont leading to eight unearned runs in a 10-4 victory Tuesday evening. 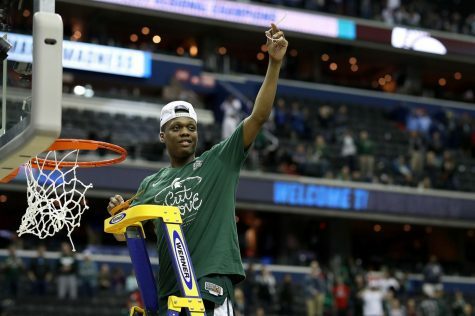 Cinderella didn’t show up to the NCAA Tournament this year, it’s a chalky Sweet 16. 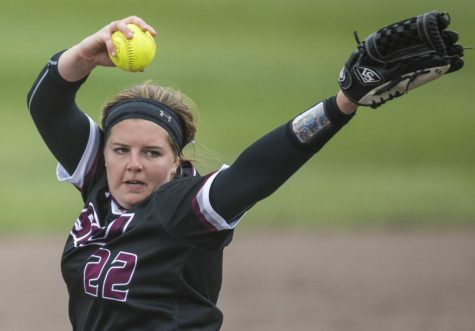 SIU Softball hosted the Valparaiso University Crusaders for a three game series last weekend at the Charlotte West Stadium. 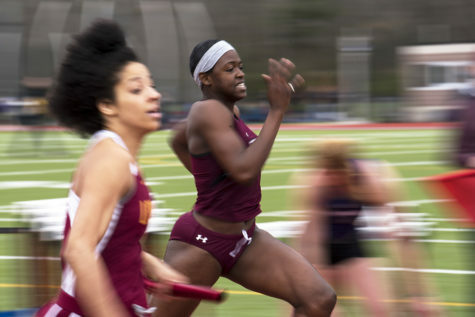 Southern took nine titles at this year's Bill Cornell Classic – the seniors snagging five, as the Dawgs open their outdoor season at the Lew Hartzog Track and Field Complex in Carbondale. 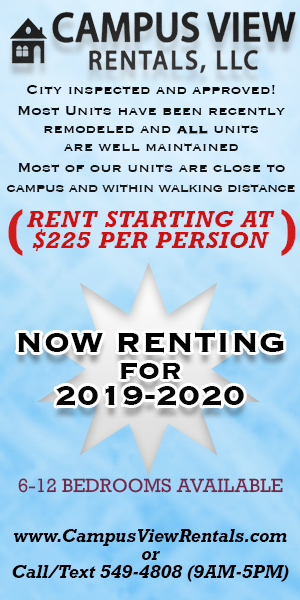 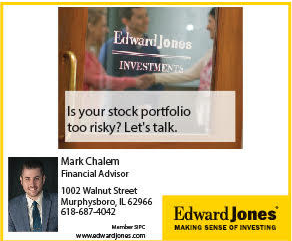 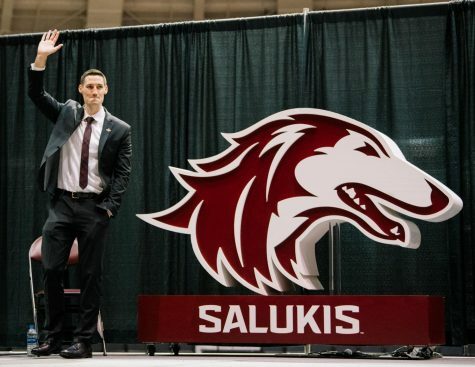 “If you can build the culture, you build the locker room and you do it with the right administration and coaching staff then the results – the championships and the NCAA tournaments – will take care of themselves," Bryan Mullins, Southern Illinois' head basketball coach, said. 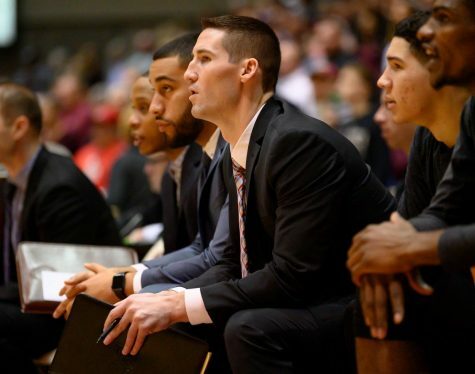 Bryan Mullins, Loyola Ramblers associate coach and former Saluki guard, will officially be taking the helm as the fourteenth head men’s basketball coach. 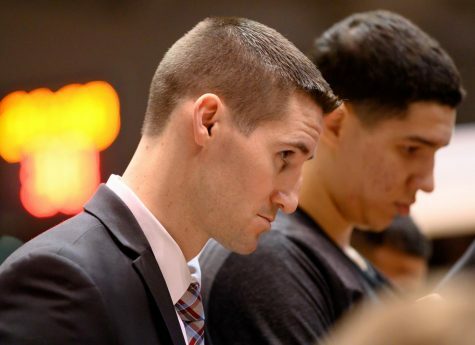 Bryan Mullins, Loyola Ramblers associate coach and former Saluki guard, will be taking the helm as the fourteenth head men's basketball coach, according to Stadium reporter Jeff Goodman.